Our Visa Promotion will be ongoing the whole month of April! 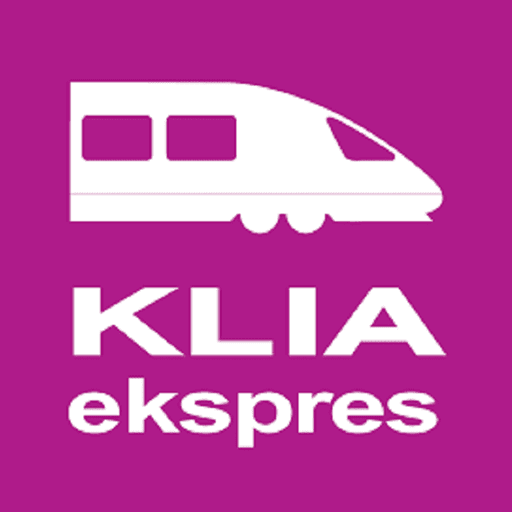 Save 15% off your total fare when you tap through the KLIA Ekspres gates with Visa! SERVICE UPDATE, 30 DEC 2018: In conjunction with the New Year's Eve celebration, we will run additional train services until 1am on 1st January 2019. Please refer to the revised schedule. Wishing everyone a Happy New Year! 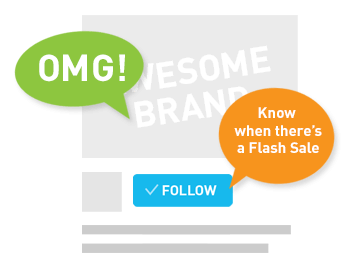 Year-End Super Saver: Use Promo Code - YESSFBB Save more when you travel in a group of 3 or more! With our Year-End Super Saver you pay only RM40 per person. Save the hassle and money by pre-purchasing our tickets at - www.kliaekspres.com #JomKLIAekspres *Terms and condition apply. 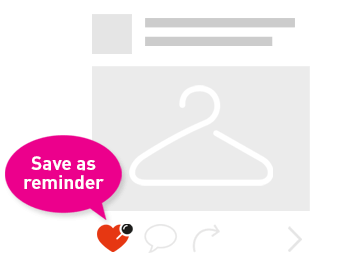 Year-End Super Saver: Use Promo Code - YESSFBB Did you know that you save more when you buy in a group of 3? With our Year-End Super Saver you pay only RM40 per person. Save the hassle and money by pre-purchasing our tickets at - www.kliaekspres.com #JomKLIAekspres *Terms and condition apply.